This is one of the best options for portable Ham use as it covers 160 meters to 70 CM ( 160 meters through 6 Meters and TWO Metres along with 440 MHZ UHF ALL MODES for good measure. I like this radio in the Tac-comm TRC1 carry 'box' as it is protected and accessible with proper cooling (air flow) and even a great stand to allow better vision and access to controls. The 857D can operate up to 100 watts on HF and 6 meters,50 watts on two meters,and 20 watts on UHF...plus a great general coverage receiver for AM/FM/Short Wave reception. It can receive with about 1 amp current draw and transmit with as much as 23 Amps or as little as 5 amps at lower power for battery use. I can operate at 25 watts transmit and get about 2 hours from a 7 amp hour lead acid battery and well over 5 hours with a small 12 Amp Hour sealed lead acid battery. 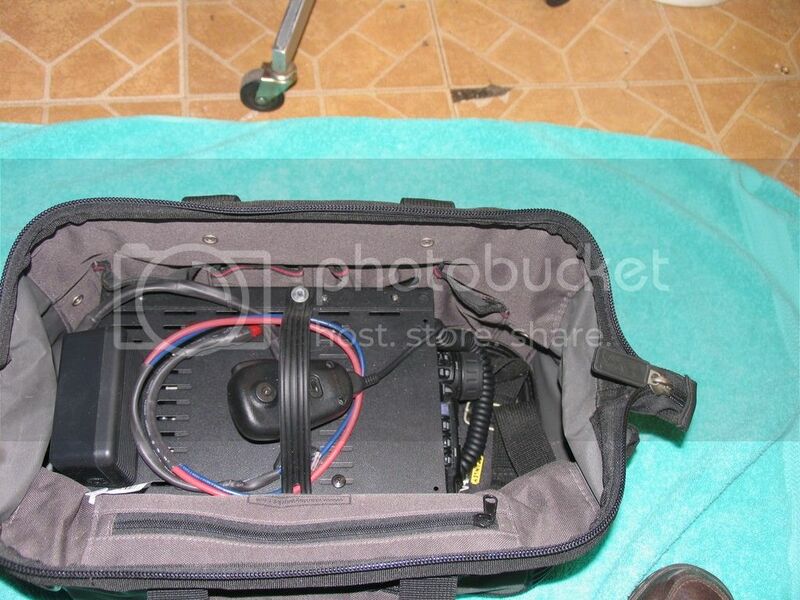 This radio has one HF to six meter antenna connector and one VHF/UHF connector ,I use the Digital connector (sane connector as the FT450D) for digital work with a simple interface cable as it has Digital VOX for easy operation without fancy interfaces. I worked this radio for months now and worked it hard and I now must say I am impressed with it's capability and the great DSP that can adjust TRANSMIT AUDIO also,not just for listening to. 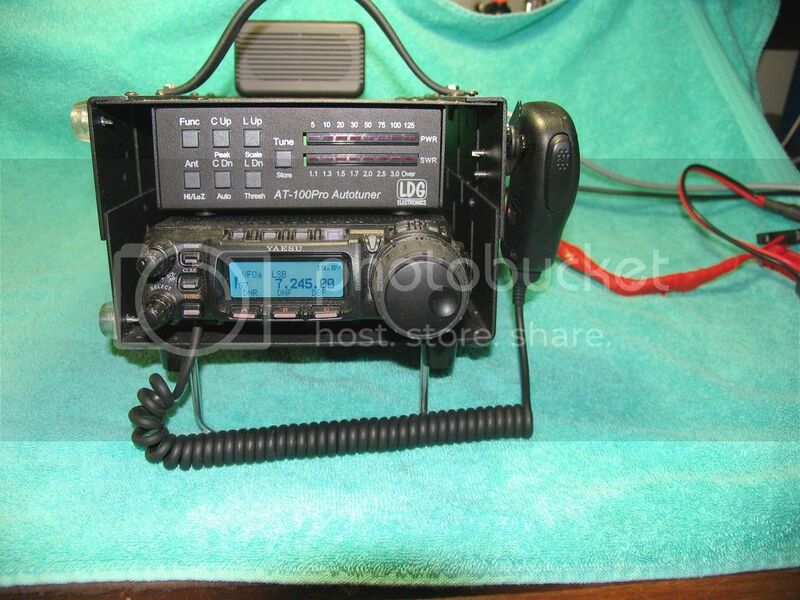 This radio can be had at a lower cost now as it has been around several years and being over 10 years design is what I look for in a radio as WE HAMS are the Beta testers and they have had time to work all the bugs out by now.$849 at Giga Parts.